the distraught souls, cushioned the despair. 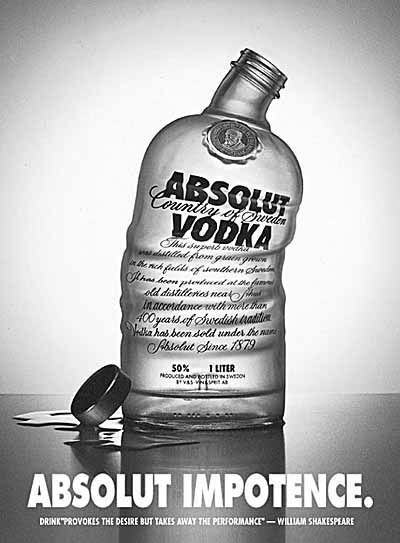 my vodka, so it was his deal, his bag of guilt. save her, how could I, the orphaned infidel? but the vodka never gave me time. This entry was posted on June 11, 2013, 9:41 pm and is filed under Poems. You can follow any responses to this entry through RSS 2.0. You can leave a response, or trackback from your own site. The vodka encapsulates and makes us unavailable to give love to others and unable to receive the same from those who may care for us. That does not sound like my kind of solution. Thanks for your comment. oh heck…this is a raw write…we so often think there are people that are much more qualified to help than we are…and then we think we do if..if..if.. and it just never happens…doesn’t have to be vodka – can be just everything.. Thank you so much, Claudia. You are right. It can be anything. I think the last stanza could be stronger, but the rest of the stanzas are glaringly perfect. Thank you. I will work on this one. Ah, how we love our guilt – what if and what if – gritty words Carl – food (drink) for thought…. Thank you for the comment, John.